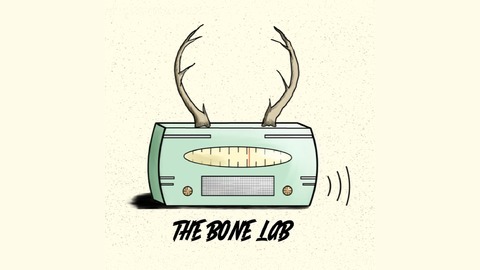 The Bone Lab was created as an outlet to share the stories that we love, with everybody else. We believe that bones have qualities that capture the imagination. 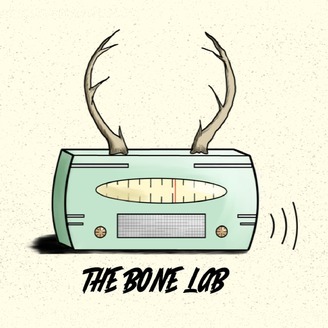 Whether fossilized, x-rayed, displayed in a museum, or just helping us move around, bones have stories to tell.